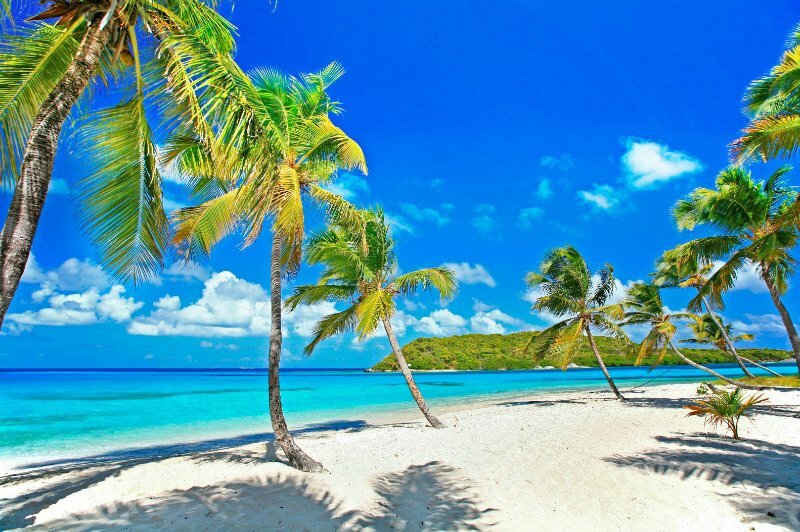 Grenada & Grenadines Sail - 4 SPACES LEFT! We will be sailing on board the S.S. Corsair starting from the lovely island of Carriacou, through the Grenadines. Fly into Grenada on April 19th and take the fast ferry from Grenada at 9am on April 20th. After boarding in Carriacou, we will sail over to Mayreau and then to the Tobago Cays before making our way back to Grenada on the 23rd. Feel free to stay a few extra days on land to explore Grenada! 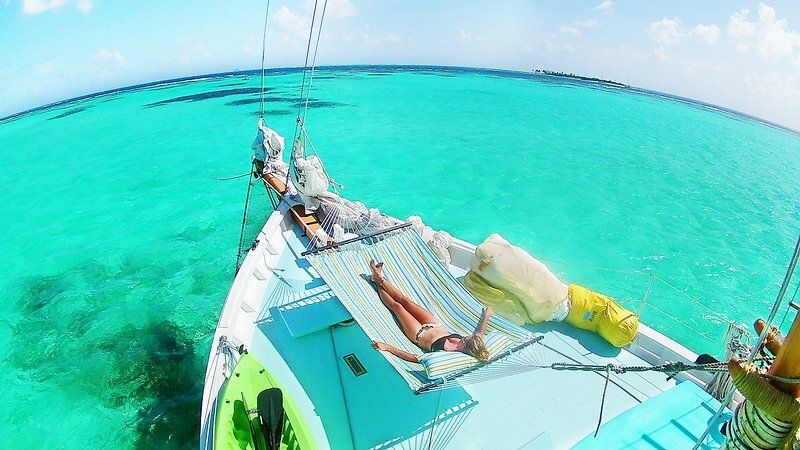 This is a shared sailing charter for 3 nights with full board. 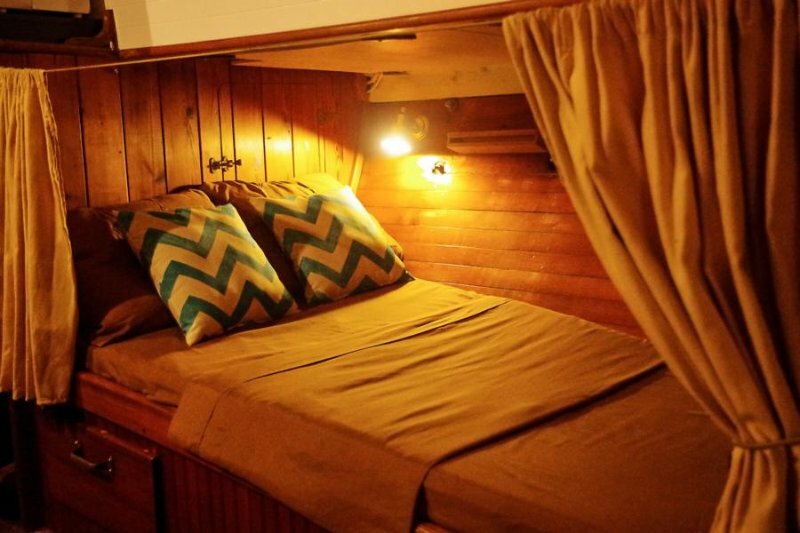 This includes Captain and crew, Breakfast Buffet, Lunch and Dinner, Soft drinks and water, Clearance Fees for Customs & Immigration, Embarkation taxes, Cruising Permits, Mooring and Marine Park Fees, Fuel, Water and Ice, Use of Snorkel and Fishing Gear, Kayaks & other Amenities Onboard, and Towels & Bed Linen. Contact us for pricing and registration. 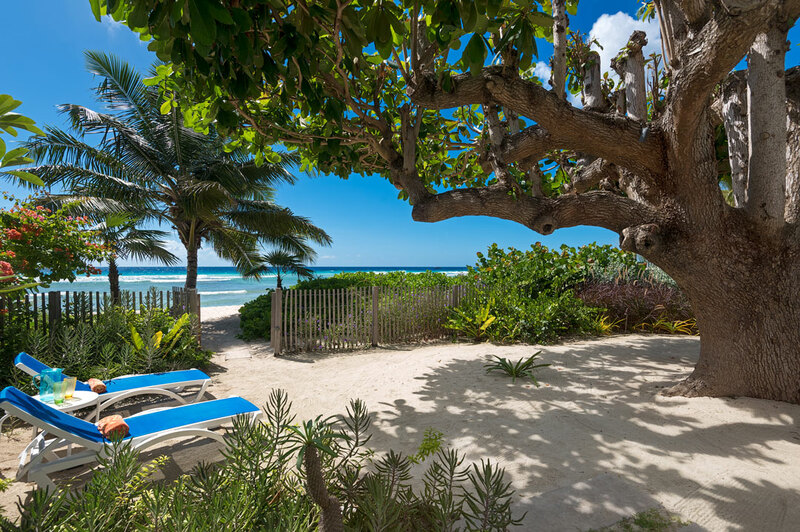 We will be staying at The Flying Fish, The Green Monkey & The Hawksbill Villas at Craggy Nook Villas on the South Coast of Barbados. 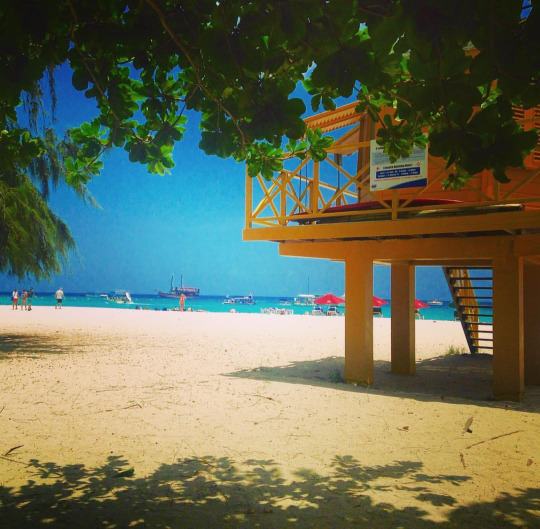 A hot spot for shopping, dining, and water activities. Our Carribean retreats are about getting outdoors, meeting locals and experiencing what the West Indies have to offer while also building your physical and emotional strength. This is more than just a vacation. Of course, you can sit under an umbrella with a cocktail, but we will also challenge you to do more! We will stay at a local villa, stocked with snacks, juices, light lunch & breakfast items so that we can prepare some of our own meals. Dinner is on your own most nights and we also stop for lunch and dinner during our certain island excursions. Check out our Facebook Page to see some photos from previous trips and retreats! Ready to book your trip today? Email Heather@ItsJustBarbs.com to receive your registration form. Deposits may be made through Venmo; or by Google Pay or PayPal using itsjustbarbs@gmail.com. Accommodations in a local property, airport & tour transportation, daily breakfast & snacks, a welcome dinner, lunch during certain tours (dinner and some lunches will be on your own), daily workouts hosted by Certified Fitness Professionals, and daily "you time". Surfing Lessons, Freediving Lessons, SUP Lessons, Jetskis & Watersports, Catamaran Sailing Cruises, Island Tours, Lunch & Snorkel Tours, Cave Tours, Hiking, Souvenir Shopping, Food Tours, and Discover Scuba Lesson or Diving for Certified Divers. 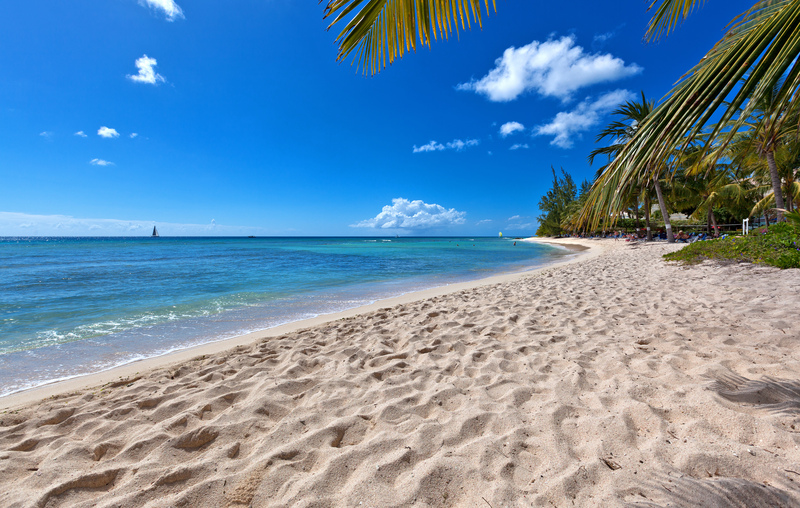 There will be a $400USD non-refundable fee to reserve your space for Barbados, the remaining balance of $400USD will be due 30 days prior to travel. There are 14 spaces available for this trip based on shared rooms. There is a $200USD charge added per person for private rooms. Rooms will be assigned based on order of registration. We will explore Athens, Mykonos, and Santorini while staying in comfortable and luxurious accommodations. In Athens, tour the Acropolis Museum. In Mykonos, have a day at leisure or hop on a boat tour to Delos. In Santorini, tour a volcano or get a taste of Greece on the 3 villages wine tasting tour. May 12: Arrive Athens. Private transfers to Titania Hotel, superior rooms X 2 nights with breakfast daily. 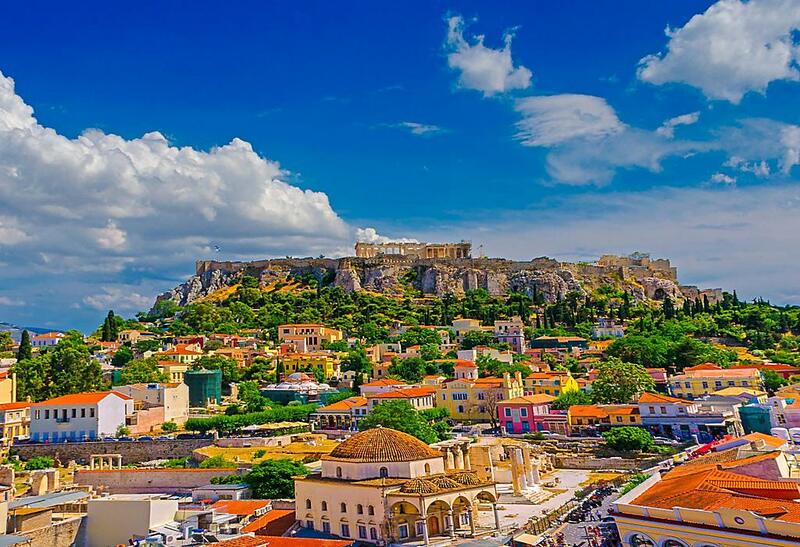 May 13: Half day private tour of Athens including the Acropolis & New Acropolis Museum. May 14: Private transfer to Piraeus port for highspeed ferry to Mykonos. 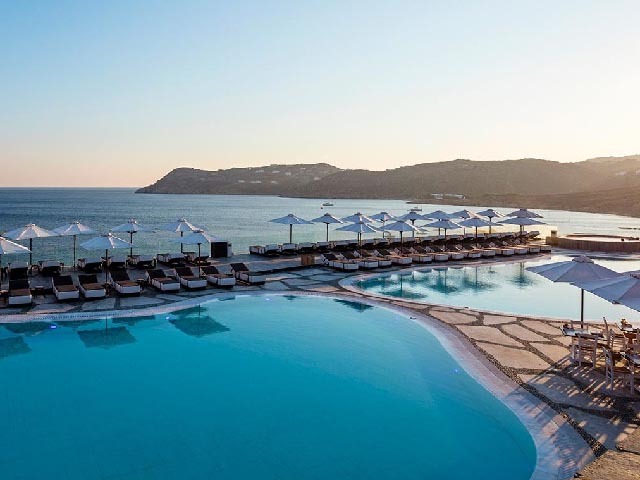 Private transfer to, Myconian Imperial premium (standard) rooms X 2 nights with breakfast daily. May 15: Day at leisure in Mykonos. May 16: Private transfer to the port for ferry to Santorini. Private transfer to Costa Grand, standard rooms X 3 nights with breakfast daily. Complimentary Group Dinner at your hotel. May 17: Day at leisure in Santorini. May 18: Day at leisure in Santorini. May 19: Private transfer together to Santorini airport for morning flight to Athens. Connect with international departure flights.